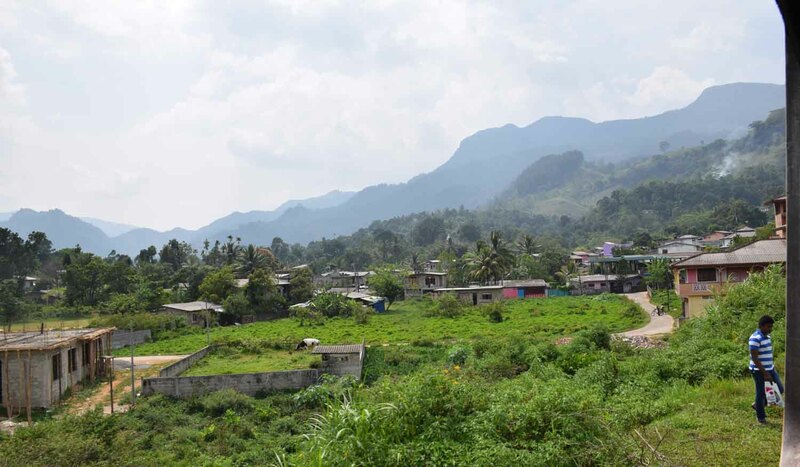 Sri Lanka’s Hill Country, as I may have mentioned in previous posts, is a cool, green wonderful region in Sri Lanka (naturally enough!). 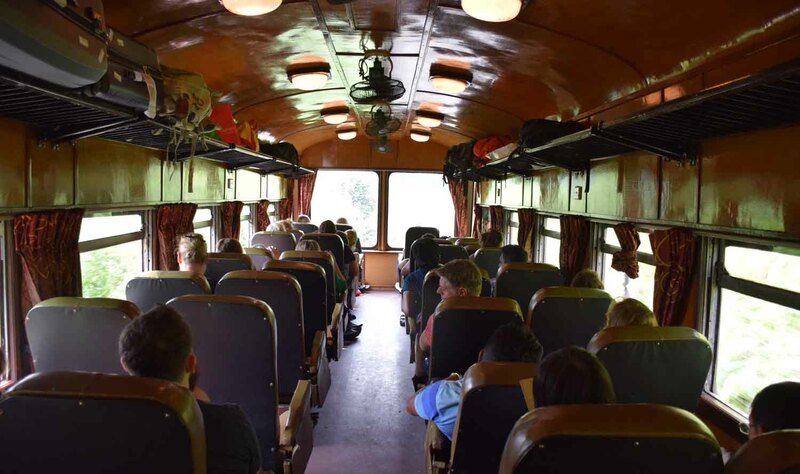 The roads are winding and often quite busy, but there’s no doubt about the best way to see and get around the Hill Country – and that’s by the train. 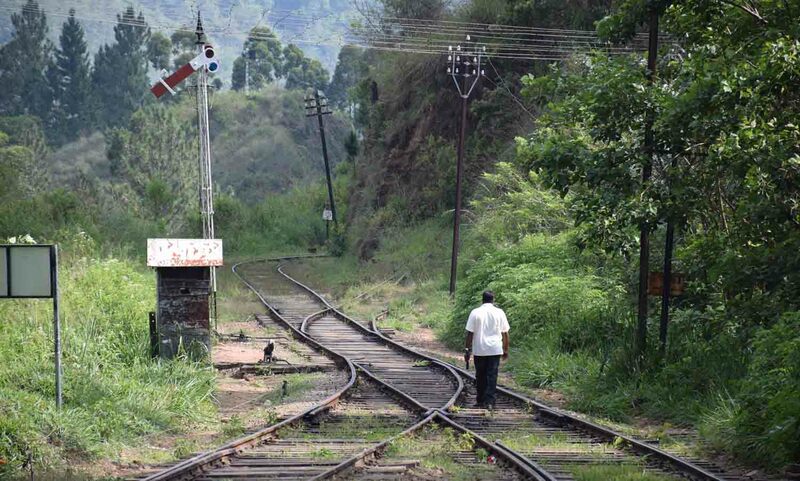 There is a line basically from Colombo to Badulla, which stops at many stations from Kandy to Nuwara Eliya, Ella and Haputale. It’s not a fast ride by any stretch of the imagination, rarely plodding along at much more than 20 – 25km per hour, so it’s the perfect excuse to sit back, relax and see what you can see. The trains don’t rush about, and therefore the passengers don’t need to either. 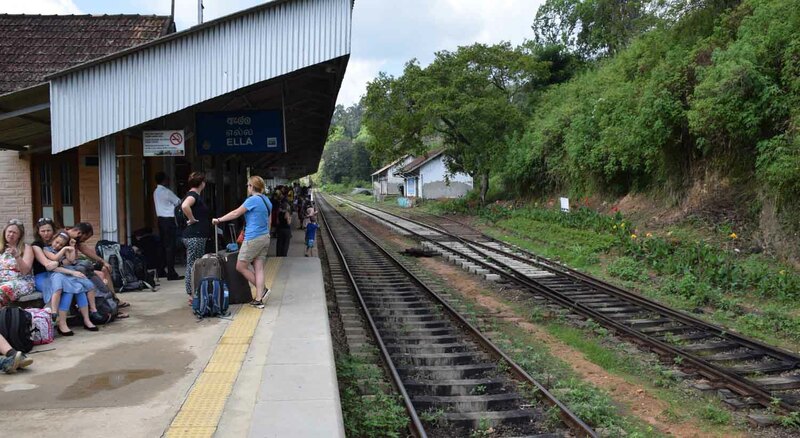 There was one leg I was unable to book for – that was Nuwara Eliya to Ella. Otherwise the other three trips were already booked before I left home. The train I picked must have been popular, in fact it was, for the missing leg, but I was able to get a second class ticket on the day. Over my train journey I took Observation Class – a carriage that looks like it used to be nice, but has been let go these days but has lots of windows and is put at the back of the train (or the front) to give foreigners a view. First Class was probably the best, although the windows don’t open so you had to shoot photos etc through the windows. It was air conditioned though and in the best condition of any class, and was very comfortable. 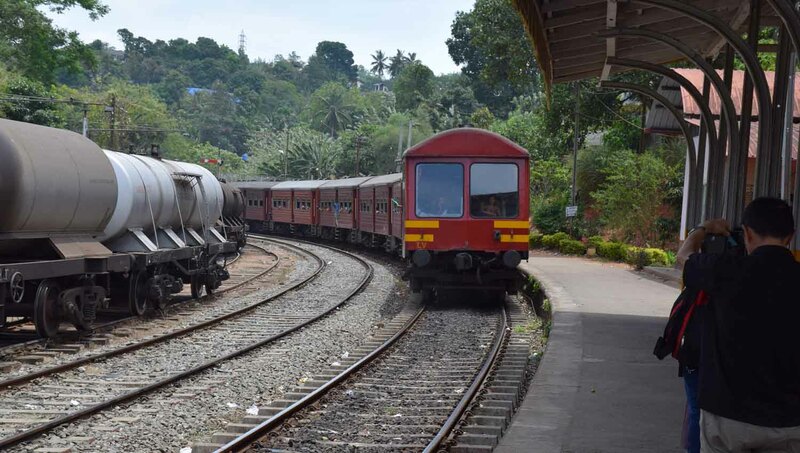 Fares are, according to Seat 61, from Colombo to Badulla, 1250 Sri Lankan Rupees for First Class Air Conditioned, 1000 SLR for Observation Class and 600 SLR for Second Class. 1 Australian Dollar is around 120 SLR. Second Class was mad! And yes there is a third class, which to me looked like second class with less comfortable seats. 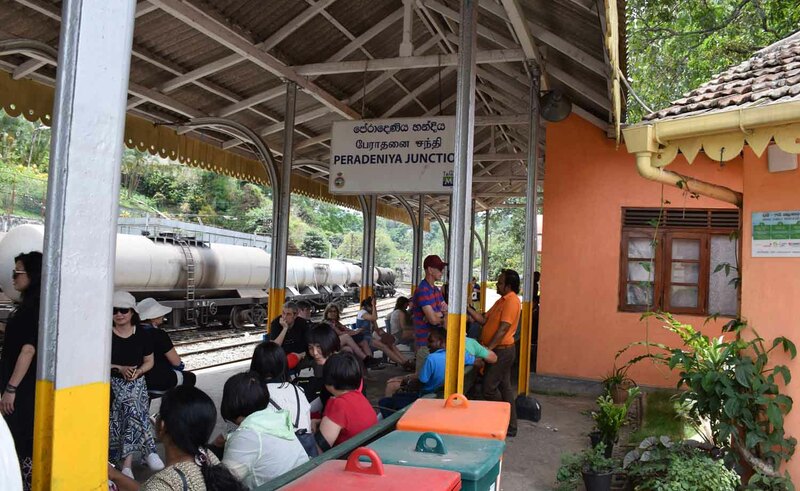 On the Nuwara Eliya to Ella ride it was overflowing with people and for most of the journey I had to stand or squat with many others at the end of the carriage. It was dirt cheap in price, but I am (these days) happy to pay for a little extra (or any) comfort. Really, second class is absolutely fine. It was just the fact that there were so many people (mostly tourists) packed in. The simple fact I guess is this – they need to schedule more trains. 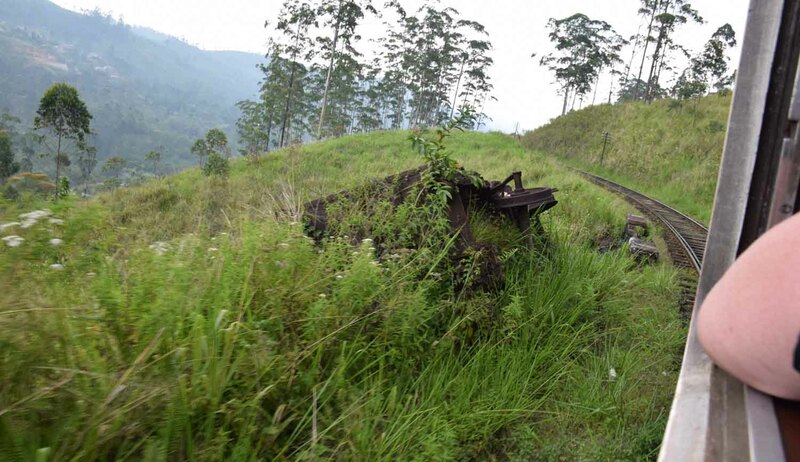 The experience is fun, the scenery is gorgeous for pretty much the entire journey, the climate is variable. You’re changing altitude quite a bit, so I found myself taking my jumper off and then putting it back on again throughout the journey. 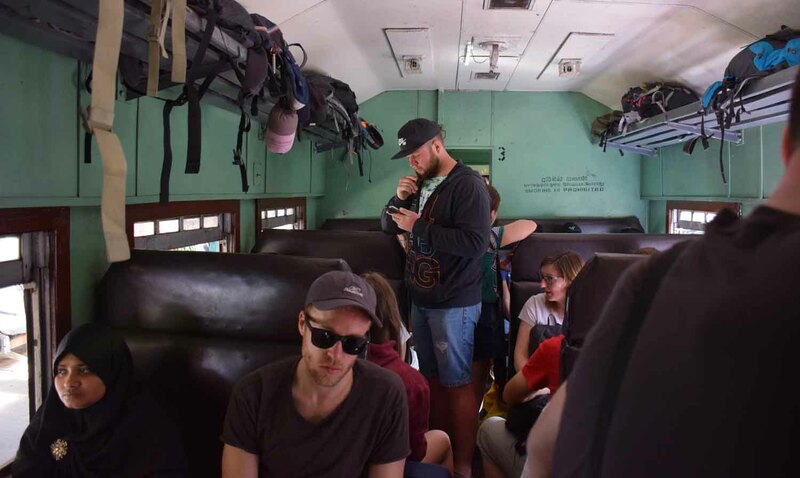 There is not a lot going on on the train – but you can get snacks etc at the stations, you’ll find long stops on the main ones. 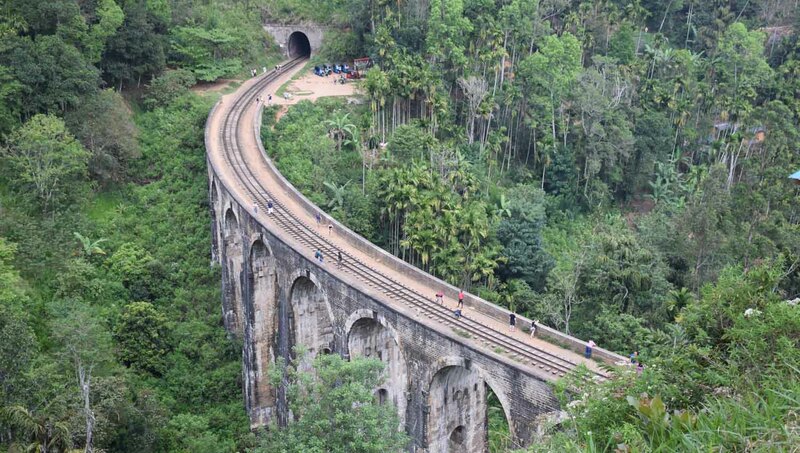 And the views are amazing, helped by the winding in and around the mountains which means you can see a fair distance or up and down the train, and if you go further on there is that nine-arches bridge I’ve posted about just outside Ella, that’s between Ella and Badulla. 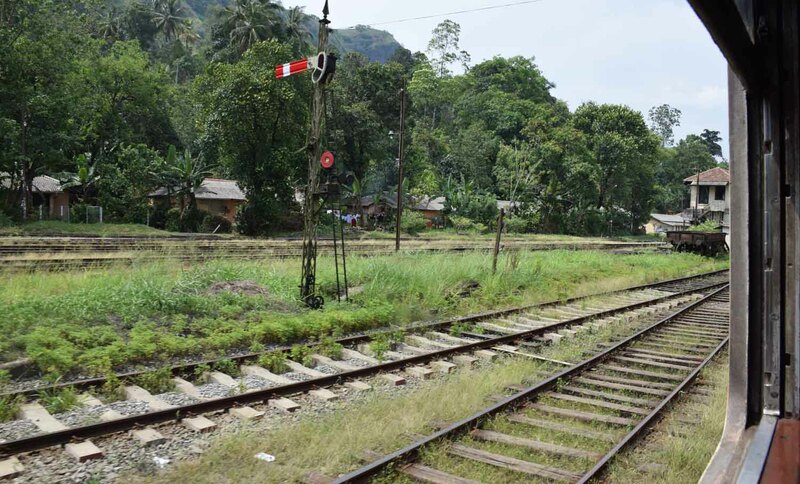 So anyways, here’s another short video for you where you’ll see parts of the line from Peradeniya Junction through to Ella. Have you taken this train and what was the experience like? Please comment below! Thanks for reading – May the Journey Never End!